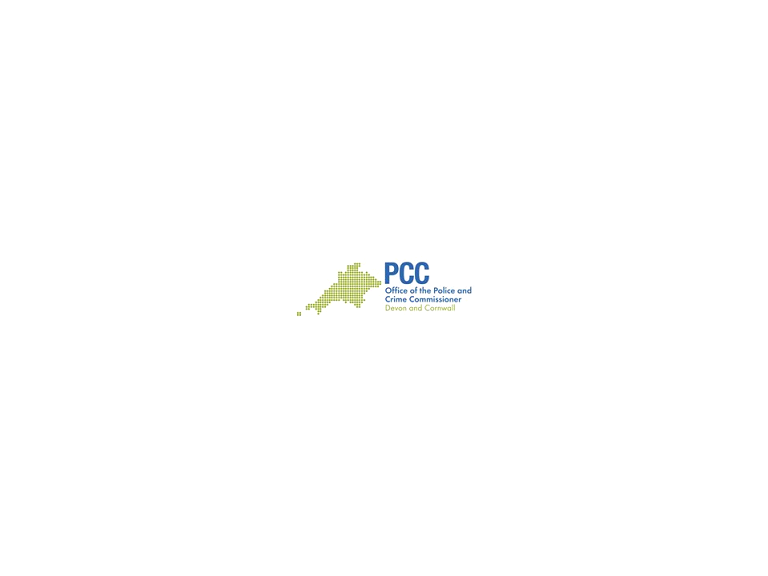 Her Majesty’s Inspectorate of Constabulary has published a report on how effective Devon & Cornwall Police are at keeping people safe and reducing crime. Overall the report finds that the service provided by Devon & Cornwall Police requires improvement. Key areas that need improvement are community engagement through neighbourhood policing and the way that the force investigate crime and reduce re-offending. The Commissioner takes this report very seriously and will be asking the Chief Constable to set out the actions already taken to address these concerns. In the recently published Police and Crime Plan the Commissioner provides a clear direction to improve connectivity with local communities. The Commissioner has committed funds to support the provision of an additional 100 frontline police officers to local policing that will help to achieve this goal. In addition a further 50 investigation posts are already being created to ensure that Devon & Cornwall Police can investigate crime effectively and promptly. Working together with the Chief Constable, the Commissioner is also developing an offender management and early intervention unit that will improve the services available to police and partners to reduce re-offending. This innovative approach to offender management will be live this summer. The report supports the way that Devon & Cornwall Police support victims of crime and in particular the response to victims vulnerable to harm. This is good news and endorses the work that has been done to improve the way that the force responds to domestic abuse. In addition the force response to the most serious organised crimes is found to be good. The Commissioner welcomes these positive findings. However in the next few months she will be monitoring closely the actions being taken to address the shortcomings identified in the report. She will ask the Chief Constable to deliver significant improvements in the consistency of service provided to the public through local policing teams and in the way that crime is investigated and offenders managed.